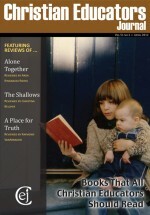 This review first appeared in the Christian Scholar’s Review. Reprinted with permission. 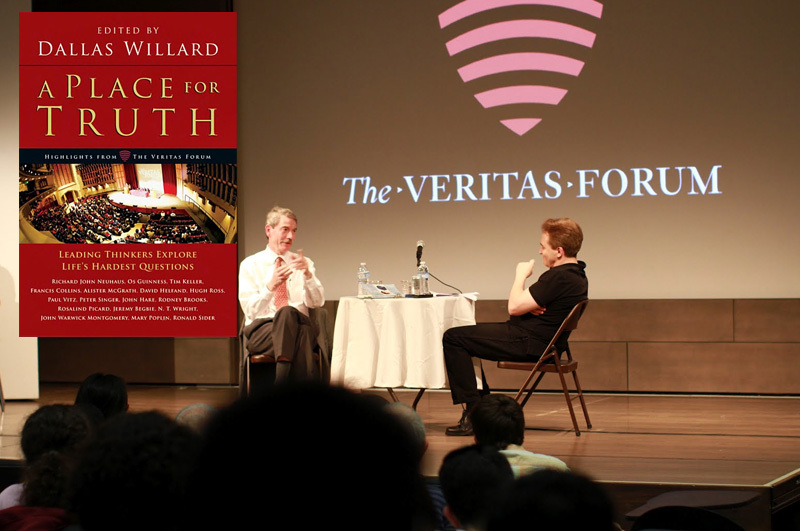 In 1992, a group of Christians at Harvard University started The Veritas Forum, hoping to promote discussion of the “big questions” that they felt were being ignored in the secular academy. The Forum has clearly been a success, staging high-profile events at universities throughout the United States and the world. A Place for Truth contains a selection of presentations from those events, in which prominent scholars from different academic fields reflect on profound and controversial issues. This is a very enjoyable book to read and one that can serve to introduce to a general audience some of the important issues it raises. In what follows I’ll briefly summarize the book and then offer critical comments—not to undermine my overall positive assessment of the book, but to highlight structural weaknesses connected to the format in which the presentations were delivered and to point out surprising claims found in some of the chapters themselves.